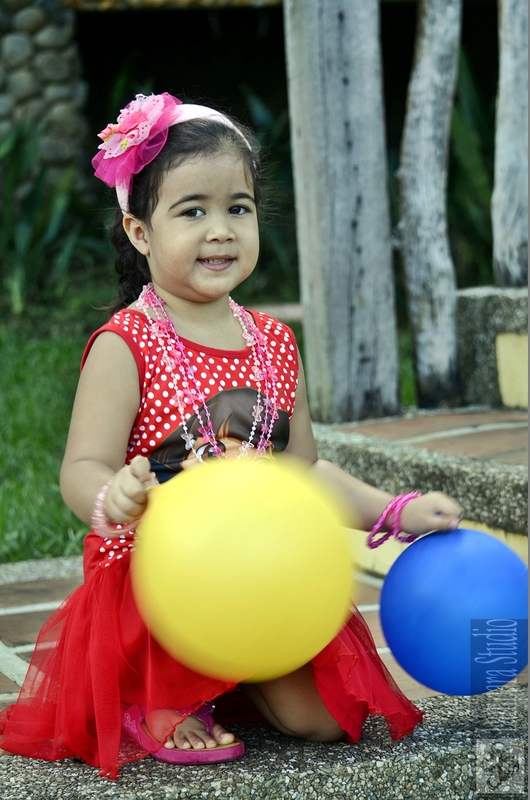 Honey, Sabrina’s mom booked the photo session 2 months ahead of time. 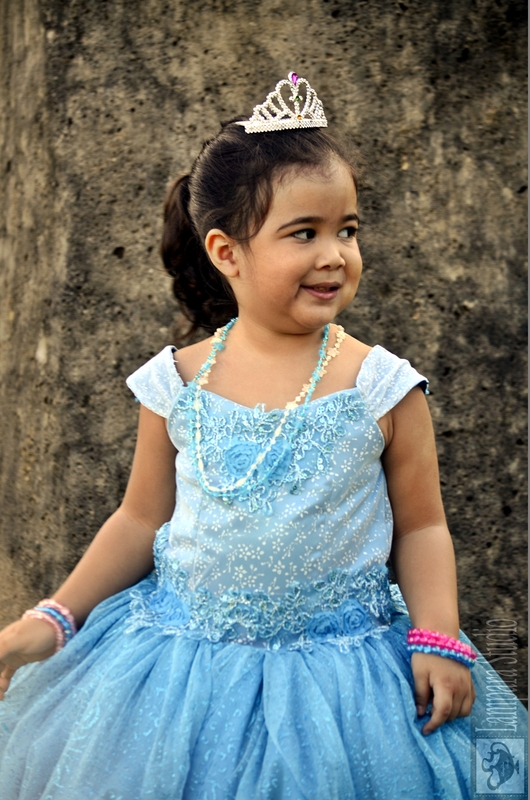 I was actually that excited to do the shoot for the fact that Sabrina is such an adorable kid. It was my first time meeting her. At first, she’s not that smiling one, but eventually warmed up with me and showed me some beautiful smiles! 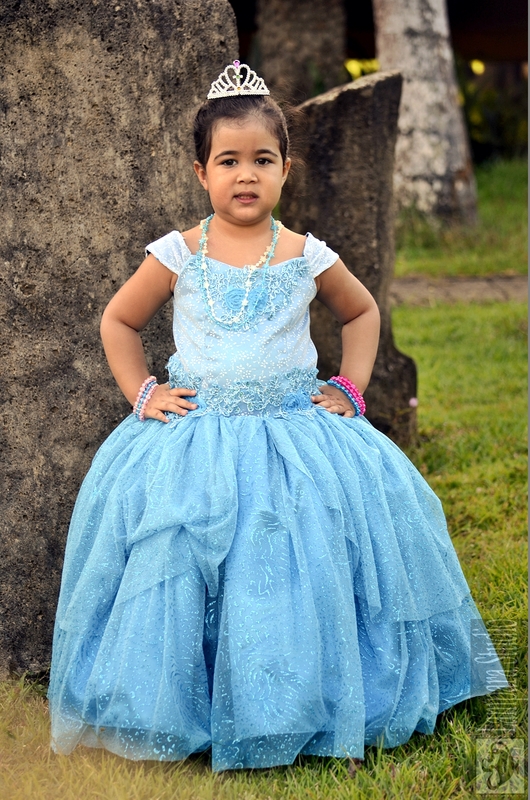 She wore the super pretty gown given by her grandma, as an advance birthday gift. 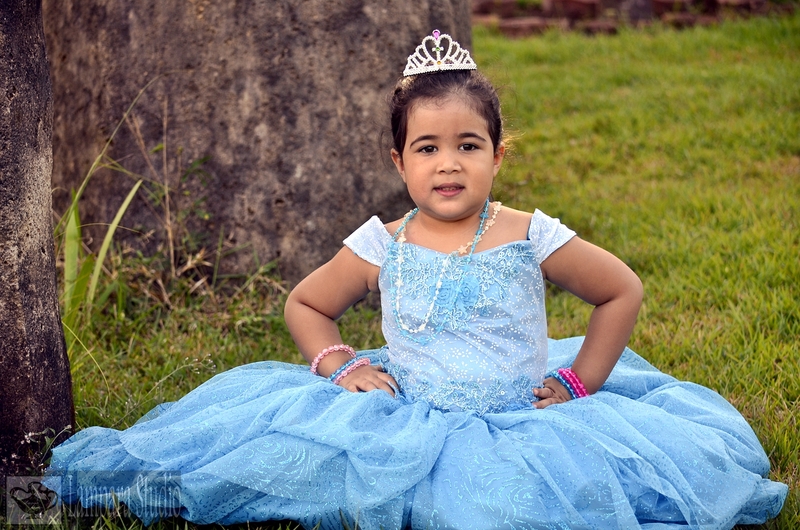 This entry was posted in Birthdays, Children, Portraiture and tagged Digital Photography, Fashion photography, Outdoor Photography, Palawan Photographer, Photographer, Pre-Birthday Shoot, Puerto Princesa City, Puerto Princesa City Photographer. Bookmark the permalink.